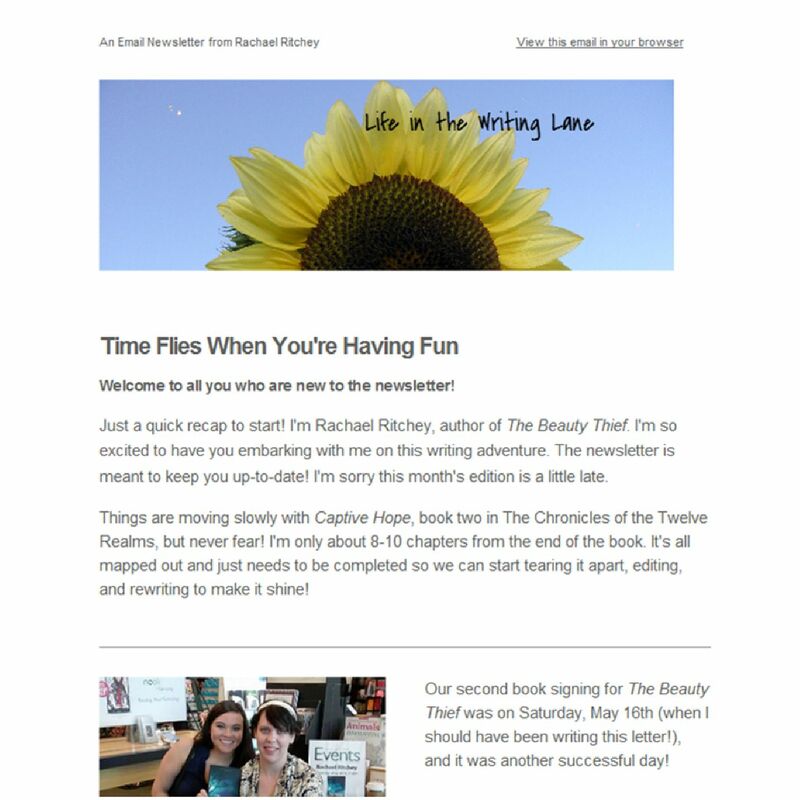 Here’s an example of my monthly newsletter. This month’s edition was about ten days later. Sorry for that, folks! My goal is to send it out at the middle of each month. Just fill out the basic info and then it will direct you back to this page. Most of my book updates will be through the newsletter. Eventually I’ll start adding special offers that are only available to subscribers . . . There’s just so much to learn! Thank you for all your support, my friends!